Ireland - 6th Grade "Geography With Mrs. C."
Ireland is a country everyone needs to visit. Getting around was very easy, people friendly and eager to help, streets are laid out in an easy fashion to maneuver and maps are very accurate. I enjoyed my time and was able to see no only Dublin but many other icon places, including the beautiful Cliffs of Moher. I had a sunny day there and could clearly see the coastal beauty of the entire area. 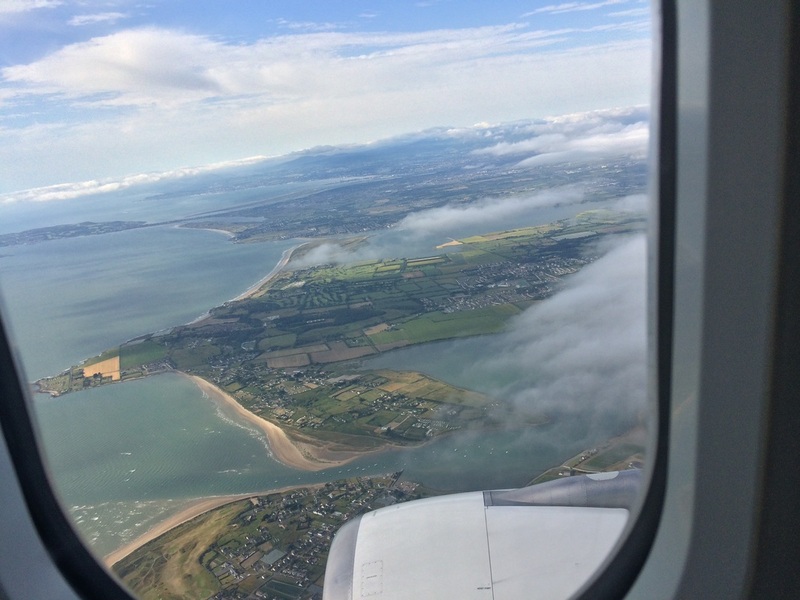 ​This photo was taken as we landed in Dublin.